Gate Safe enjoys the valuable support of a number of influential industry / health and safety organisations, who have publicly commended the work that Gate Safe undertakes to improve the safety of automated gates and barriers. ECS stands for Electrotechnical Certification Scheme – it operates the sole ID and competence card scheme for Electrotechnical operatives in the UK, and it’s recognised and endorsed by the industry. Electrical Safety is a UK charity that’s dedicated to keeping people safe by reducing the risk of electrical accidents around the home and in the work place. 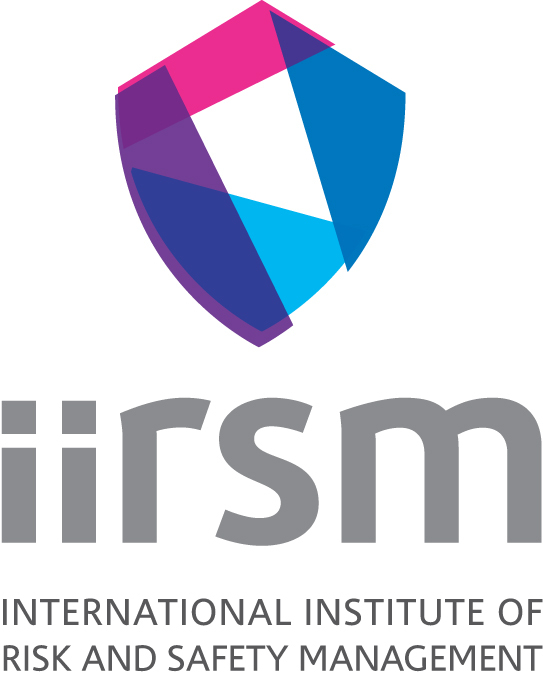 The International Institute of Risk and Safety Management) is the professional body for health and safety practitioners in over 70 countries. Established in 1975 their aim is to improve the standard in accident prevention and occupational health. 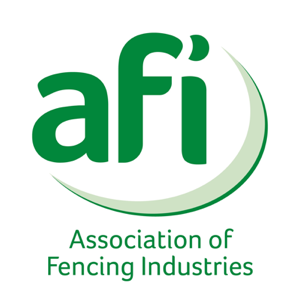 They have a wide variety of industry specific training courses and they are supporting our training and campaigning within automated gates to raise awareness and improve the safety within our industry. The Institution of Occupational Safety and Health (the world’s biggest health & safety membership organization, and the only chartered body for health and safety professionals). 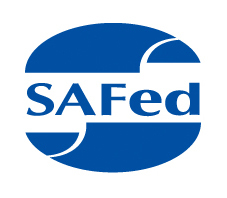 Gate Safe has worked together with IOSH to develop the unique IOSH accredited Gate Safe Aware Training course. Risk UK is the premier monthly security and fire management publication specifically designed to address all aspects of risk faced by today's business community, in turn assisting those responsible for the security, continuity, safety and risk management of the UK's largest companies with their day-to-day operations. RoSPA representatives have attended all Gate Safe conferences and the charity, which has been at the heart of accident prevention in the UK and around the world for almost 100 years, has been active in its support of the campaign. 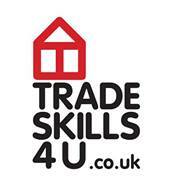 Trade Skills 4U was established in 2005 and has quickly become the premier electrical trainer. They specialise in electrical and renewable energy training courses at the company’s two venues, Crawley and Warrington. 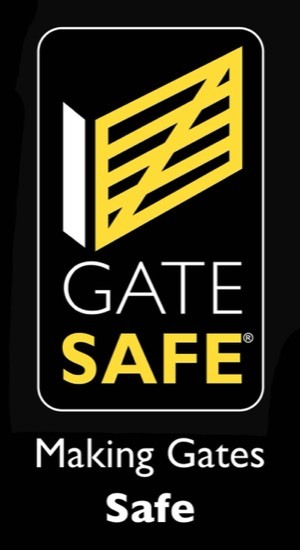 With a reputation for excellence throughout the UK, Gate Safe is proud to offer its training through Trade Skills 4U. 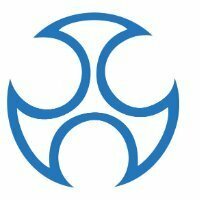 Handsam is the leading expert in education compliance management. Their expertise covers every aspect of compliance in an educational setting, including health and safety matters. Their clients include Local Authorities, some of the biggest academy trusts in the country, small MATs (Multi-Academy Trusts), individual academies and maintained schools and a wide range of independent schools.